Is there really any other way to market your music? 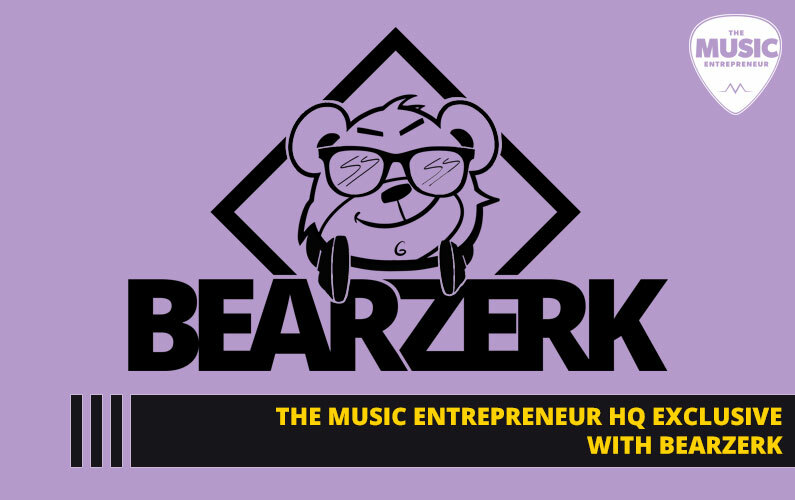 I’m somewhat facetious in saying that, but when you begin to look at the opportunities, it becomes pretty clear that there’s a lot you can do online to get your music out there. 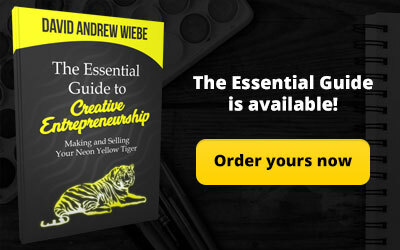 Would I say that offline marketing is pointless? No, not at all. If there are fewer people doing things out in the real world, it means less competition too, right? Zig when others are zagging. Zag when others are zigging. That’s what I’m talking about. 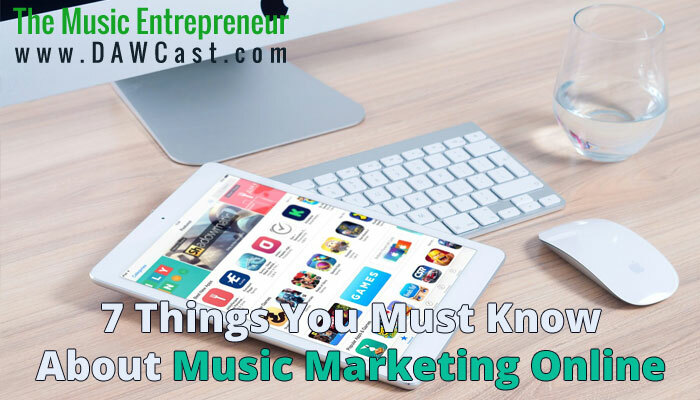 So let’s take a look at what you should be aware of when you’re music marketing online. I’ve said it before, and I’ll probably say it again; you should start your music marketing efforts by building your website. Now, am I saying that you should put all of your eggs in one basket? No. More than likely, there are more suitable places to be building your online presence, especially when you’re just getting your start. Go where the people are, and don’t wait for them to come to you. Maybe you could guest blog. Maybe you could contribute your thoughts to other blogs out there. You could give social media and forums a try, too. In essence, use whatever gets people finding you and linking to you. But that’s the point here, isn’t it? If you don’t have a website, you have nothing for people to find or link to! Not to say that search is everything – because backlinks boost your SEO – but it all goes back to the fact that the more you have people linking to you, the more discoverable you ultimately will be. I won’t touch on professionalism again, because I’ve talked about it ad nauseum, but it’s also a good reason to have a website. 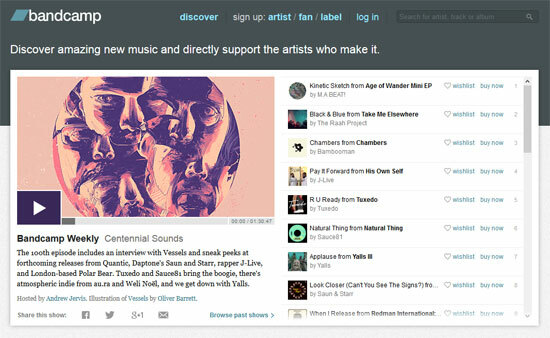 Bandcamp – one of many places you can sell your music online. This seems pretty counterintuitive if you’ve pledged your allegiance to one music store over another. For example, I know musicians that swear by Bandcamp and won’t use anything else. They’ve effectively demonized the “big guys” like Apple or Amazon. Bandcamp is great, and it is a good place to be, but you’re going to limit your opportunities if that’s the only place people can get your music. Furthermore, the notion that Bandcamp doesn’t take a cut is false. Every distributor takes a cut; they’re a business! If you don’t want other people putting their fingers in the pie, then you might want to start looking for alternatives to a music career. From a local perspective, maybe it makes sense to limit outlets. But if you want to create a worldwide audience (wouldn’t that be cool? ), you have to think about extending your reach. The reason is simple: people in different countries don’t have access to certain sites or apps. If you don’t want your music in streaming sites, that’s your choice. If you don’t want your music up on iTunes, that’s your choice. Just remember that you’re going to limit your potential audience, and therefore miss out on some sales too. Records are coming back with a vengeance. Digital sales haven’t been terribly strong in recent years, and they’ve actually been seeing a bit of a decline lately. Meanwhile, vinyl records continue to increase in popularity. Sales have been growing year after year from about 2008/2009 onward. Will this trend continue? I have no idea. But if your music is high quality, fits the format, and has dynamics, it might be worth considering creating records for your next release. I think it’s safe to say that CDs aren’t going to make a return, and if digital sales are on the decline, I have no reason to believe that they’re suddenly going to go up again. 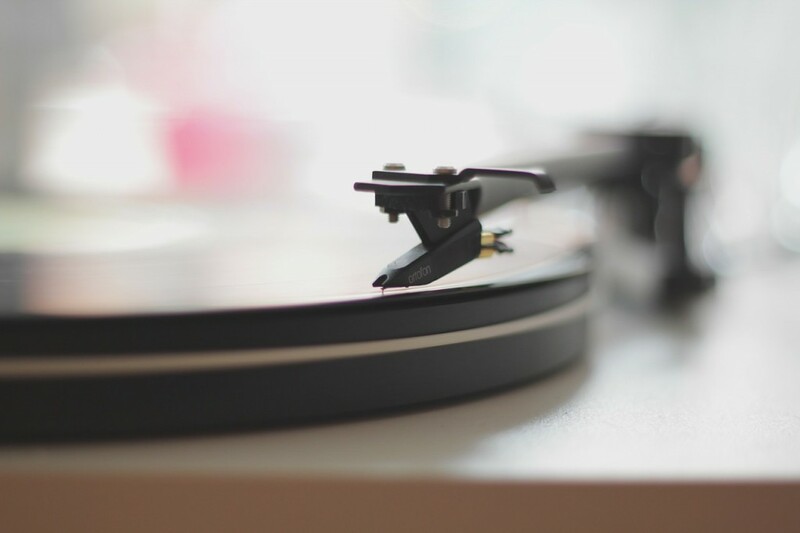 There could be another format that comes along and changes the game, but for now it seems like record albums (and other high quality formats) are taking the cake. Mmm… cake. The good news is that people are paying for music again (you can’t copy a record without sacrificing quality), and if we can make it worthwhile for the fans, you can rest assured they will keep on buying. So, if you’re trying to figure out what format to sell your music in, don’t leave vinyl out of your plan. At the very least, see if it makes sense for you to get your music on records. 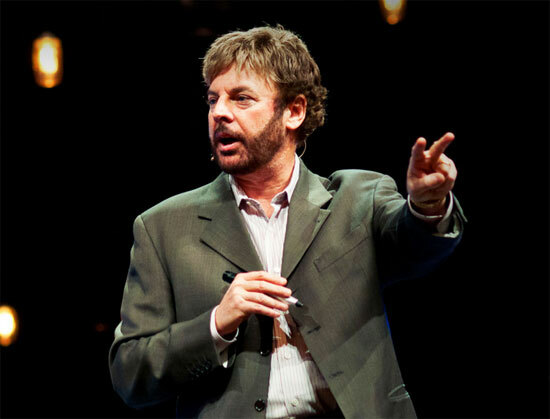 Lance Wallnau – one of the most insightful spiritual teachers there is. You’ll see why this is relevant in a moment. I like social media, and it is fun and all, but if that’s all we focus on, we’ll surely miss the boat. Email is like an evolved form of social media (despite the fact that it came much earlier), and it tends to reach more people too. 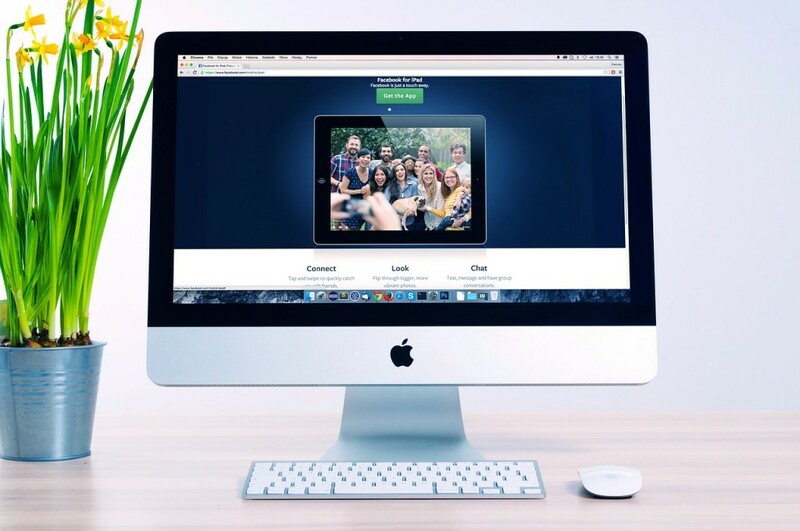 This isn’t to say that you shouldn’t take advantage of the social networks that are out there, but it is a good reason to start building your email list if you haven’t already. A website visitor is a website visitor. If you can’t get them to take another action, then you’ve lost an opportunity to connect. 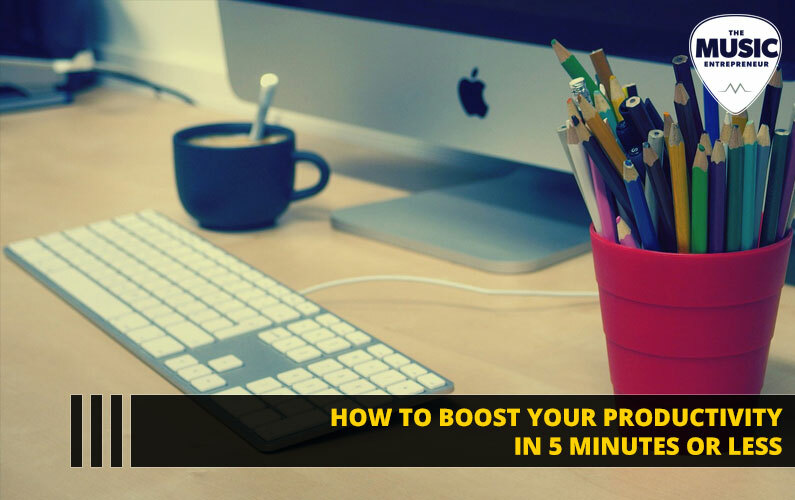 You have to give your visitors something to do, and make it clear what you want them to do too. Anyone that chooses to get on your email list is clearly a little more interested in what you’re doing compared to people that just take one look at your website. What’s the point of getting people to your website? Well, Lance Wallnau would say that it’s to get people on your email list so you can continue the conversation you already started. Are you having a conversation with your audience on your website? If not, who in the world are you talking to? You have to make sure that the text (aka copy) on your website is working on your behalf. Whether you’re music marketing online or offline, don’t forget that you are human, and so is your audience! There are a lot of talented artists out there, and there’s a lot of great music out there too. 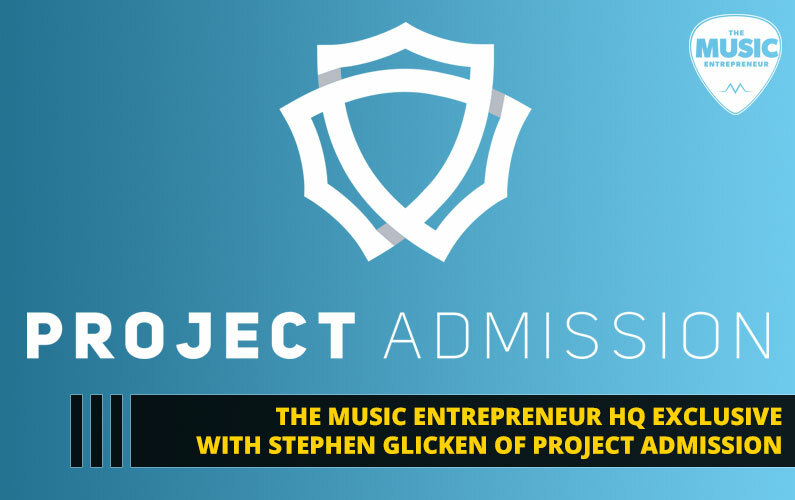 Unfortunately, there are no guarantees that anyone will get discovered and/or sell lots of music. 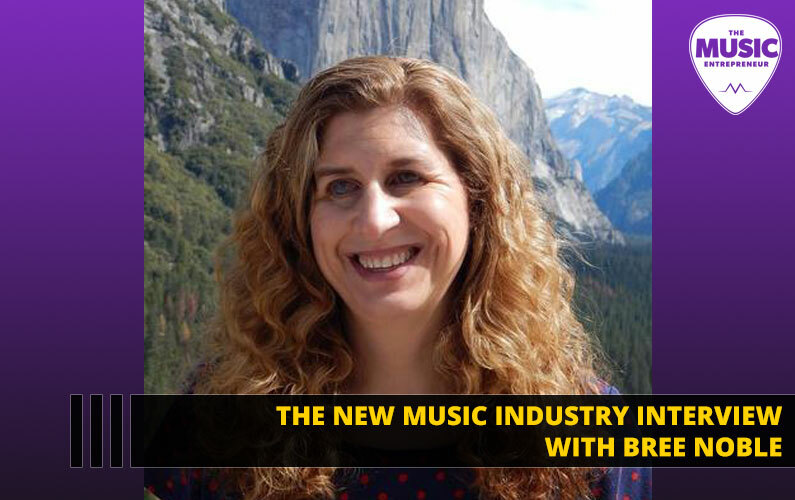 My friend Corey Koehler – who is a musician and marketing consultant – mentioned the fact that music is generally that much harder to market compared to other products. That would certainly confirm my thoughts as well. I don’t think that I’ve ever sold a CD through my website (granted, CDs were on their way out), just as an example. 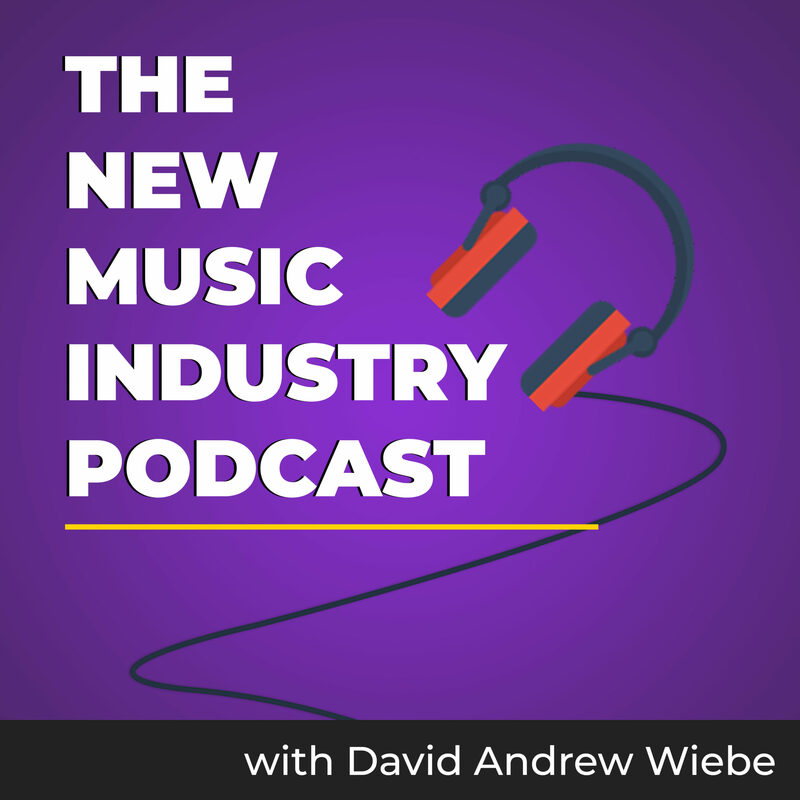 I think there are some breakthroughs on the horizon, and some positive changes on the way, but for now we still have to be aware that music marketing is challenging. There are plenty of ideas out there. There are a lot of startups, businesses and apps coming out from the woodwork. You can learn a lot by digging into great articles, podcasts and videos, and I think it’s a good idea to take advantage of those resources. But even meticulously planned campaigns aren’t always going to connect. Are you prepared to stick it out? Do you have determination? Will you keep going in the face of adversity? You’ve probably heard it before, but in the music industry they say that every overnight success was 10 years in the making. I don’t know why, but there is something magical about that number, and I’ve seen it firsthand! Will you still be going after your dream in 10 years? An artist has to make money for their career to be sustainable. The tough part is that making money in the music industry isn’t very easy right now. Again, I foresee some changes coming down the pike, but selling digital downloads is far from being lucrative, and likewise live performance presents some serious challenges too. 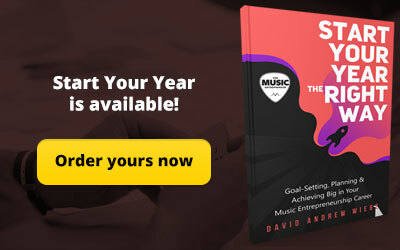 You need to look like a consummate professional if you want to get the best gigs, and sadly most musicians don’t have that kind of capital when they’re first getting started. 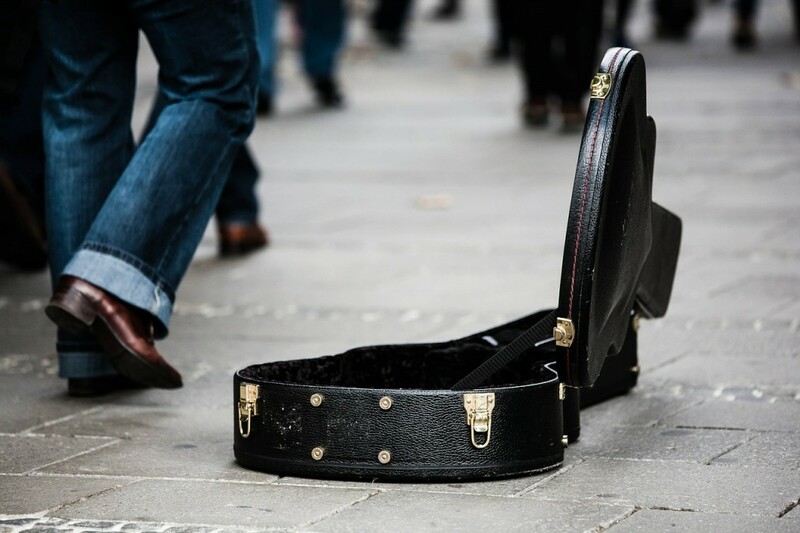 Make no mistake about it; there are plenty of income streams available to musicians! But it might not be exactly what you had in mind when you decided you wanted to embark upon a music career. 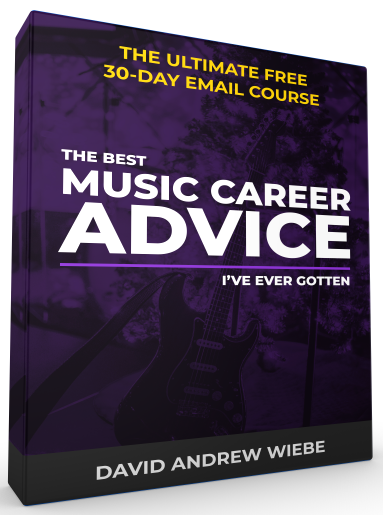 You might have to teach, take on audio tech work, blog, write songs for other artists, or explore other opportunities to supplement your income. This does not mean that these things won’t lead to opportunities you desire; it just means that you can’t be naive when it comes to securing financial resources for yourself. The reason this is relevant to the bigger picture of music marketing online is because it often takes money to be able to promote. 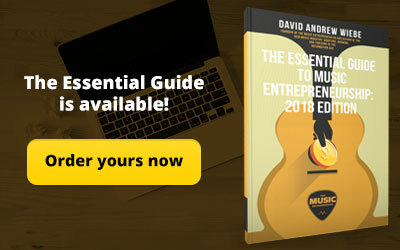 There are definitely free ways to market yourself and your music (and word-of-mouth is powerful), but there are still a lot of expenses associated with music careers (i.e. replicating CDs, membership dues, vehicle repairs & maintenance, etc.). So be aware that money can be a little tricky. You have to be smart with it. Different sites serve different purposes. Let’s consider ReverbNation for a moment. It’s a great site, and it’s a good place for musicians to connect. But here’s the thing; ReverbNation is for musicians, by musicians. In other words, you’re not going to make a lot of new fans by promoting yourself on ReverbNation. Let’s think about Facebook for a second. What is it for? Right, it’s a place for you to connect with people and see what they’re up to. In other words, Facebook is not a sales engine. In much the same way, each social media site fills a unique niche. And you thought social media was a place to spam your wares, right? Hopefully not. I’m not saying that you can’t use social media to promote your music, but you have to know what you’re getting into. If you join in on conversations, engage, have fun, and make an effort to be a part of the community, I think you’ll do well on social. It’s when you try to push yourself onto people that they’ll ignore you or stop following you. Sure, a band like All Time Low (a band name that sounds like a song title) may be able to send out a tweet that says, “Check this out guys” and get hundreds if not thousands of views on it, but for the average artist, that’s just bad marketing. Keep in mind that there is already a conversation in progress with a band of that size. You can’t start a conversation with “check this out” or “buy our album”. You’ll be posting into an empty void. 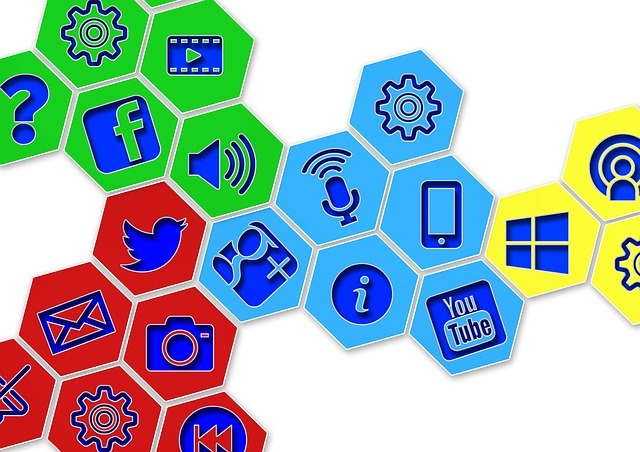 Know what social media is for, and get the conversations flowing. Hopefully you’re starting to get a sense of what it means to market your music online. I think it’s important to separate yourself. You have to be unique, and to give people a reason to take interest in you and what you’re doing. Like it or not, people have a lot of options these days. They do enjoy music, but if you’re not serving up what they want, there are always others to check out. So what is your value proposition? How are you different from the other artists or bands out there? What do you offer your fans? Make sure to get clear on your key differentiating factors. What do you think? 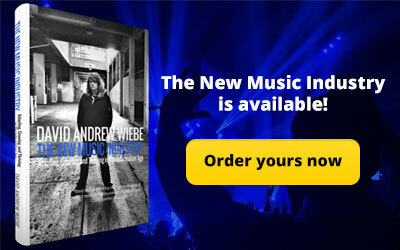 Is there anything else musicians should be aware of when marketing their music online?